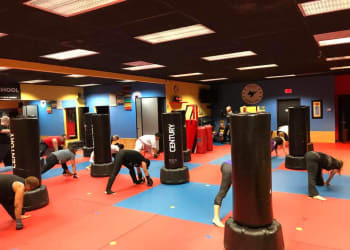 There's simply no better way to keep your heart racing and your muscles moving than in our Fitness Kickboxing Classes in Clearwater. 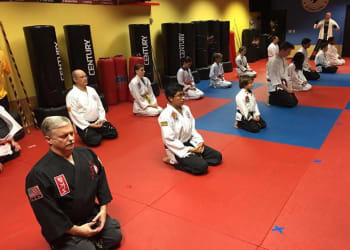 Our team at TOP Martial Arts is proud to help men and women of all ages and abilities get fit fast and learn incredible striking skills at the same time. Push your body from day one and enjoy every minute of the program. 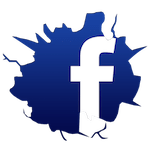 Join us now or learn more today! The reason many people don't stick to their fitness plan is they simply don't enjoy the workouts. That's all about to change. 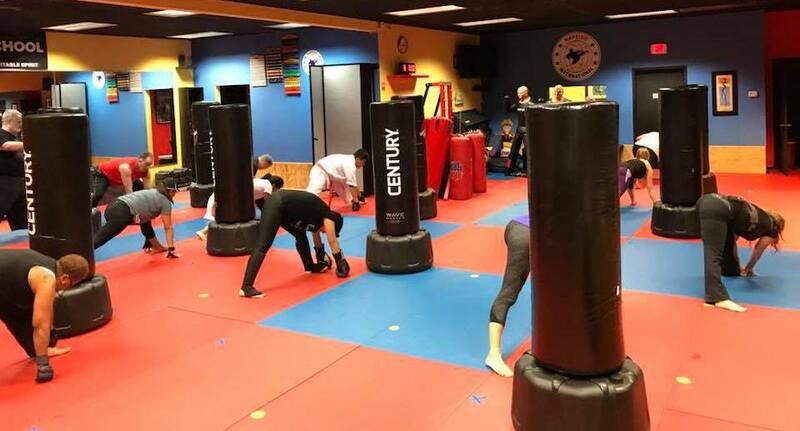 Our Fitness Kickboxing Classes at TOP Martial Arts offer high-energy fun that is different every single week. When you join us in Clearwater, you'll take on high-quality instruction and a varied workout that can be scaled for any fitness level. And With Us, The Results Will Impact Every Aspect Of Your Life! Sure, you'll look great after just a few weeks. But our Fitness Kickboxing Classes offer so much more! These high-energy workouts will challenge you like never before. And after each and every class, you'll walk away feeling great about yourself. Don't Miss Out On Clearwater's New Fitness Kickboxing Program! We are proud to help you find a fitness program that you truly enjoy. Get started today with our Fitness Kickboxing Classes in Clearwater and enjoy the benefits from day one. 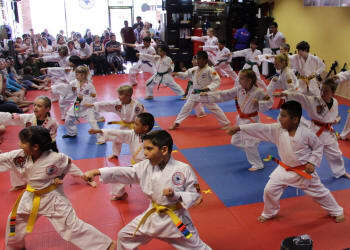 Our team at TOP Martial Arts is here to help you build your skills one step at a time on the path to sustainable success.